Back when Kathleen Daniels was growing up, she discovered her calling in education when she helped her mom decorate the classroom before the rst day of school. She always felt right at home grading papers, cleaning the chalkboard and organizing her mother’s desk. Yet when she got to college, she decided to take a di erent route and major in psychology. Little did she know at the time, her studies into the human psyche would come in handy later down the road when she eventually gave into the gravitational pull toward teaching. After earning her teaching certificate, she became a substitute teacher and later took on a full-time teaching position in the Spring Branch Independent School District. Four years later she moved from Houston to her hometown of Victoria, Texas, where she taught multiple grade levels. Of all the age groups, her favorite is first grade. 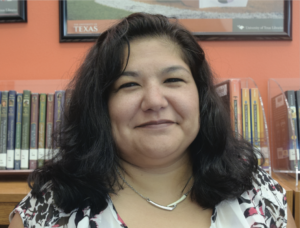 After one year of teaching at a UT-UCS school, she took her career to the next level by becoming the ESL coordinator and assistant district testing coordinator. Five years later, she added ARD (admission, review and dismissal) facilitator to her myriad duties. In this important role, she keeps the entire district in compliance with state testing and assessments systems. Among the many hats Daniels wears in her job, she oversees the education plans for students with disabilities, as well as students in the ESL program. When a student doesn’t appear to be performing well on tests, she puts on her detective hat and combs through their les, searching for information that can help campuses pinpoint the learning gap. In her research, she often nds her students are very strong learners, yet their test scores don’t re ect their academic abilities due to language barriers. The best part of her job is watching her students hit their stride. She sees this gradual transformation happen in her regular ARD meetings with the students and their families. 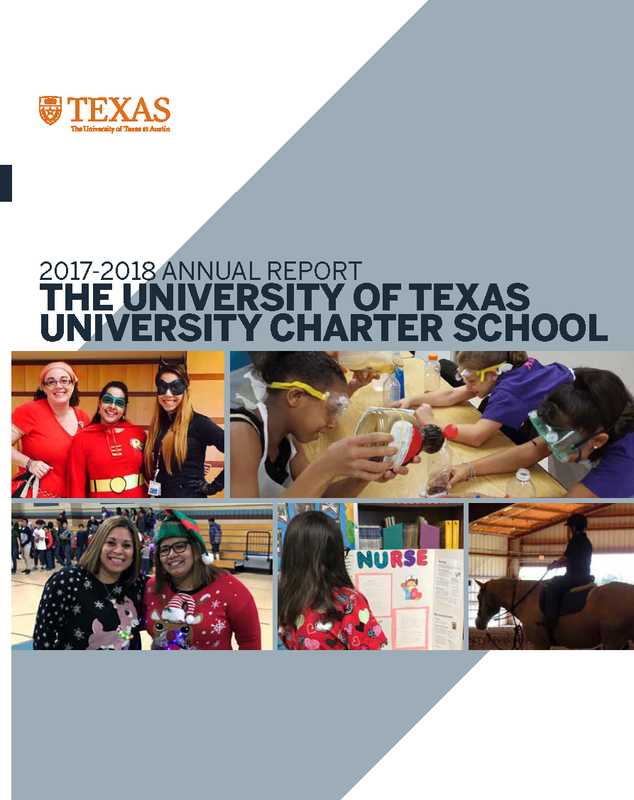 At last summer’s UT-UCS convocation, the superintendent Dr. Melissa Chavez praised her work ethic, remarking on how many responsibilities she takes on every year, and how much joy she brings to the school. At the end of a long workday, Daniels says she leaves the office with a smile because she knows she’s working at a place where everyone has the students’ best interests at heart.